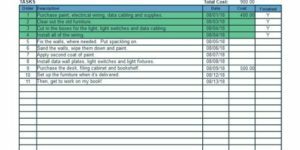 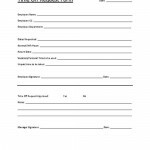 This standard change request form can be used in any type of business to change the details or processes of any type of project, business transaction, or program that a business uses. 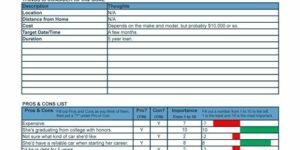 The form template allows space to list products that would be modified, how long the change would take and how it would impact a business schedule as well as a space for a supervising office to approve or reject the proposal for change request. 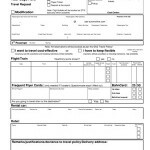 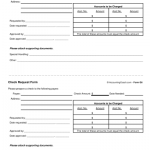 This change request form is available in PDF format. 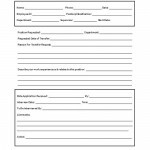 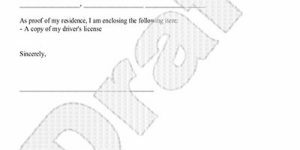 It should not be edited but designed to be printed and filled out by the employee making a standard business change.